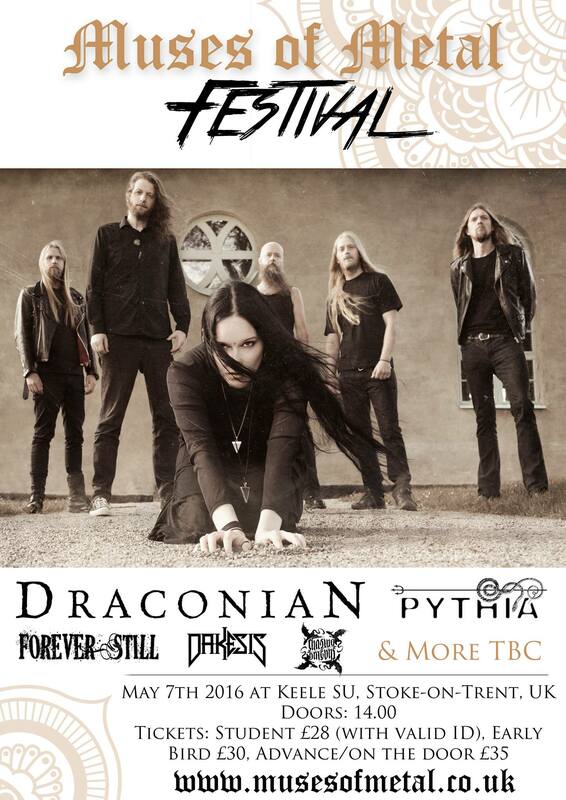 Chasing Dragons to play Muses Of Metal Festival! We are thrilled to announced that leading the ‘Northern quarter’ at this year’s Muses Of Metal Festival will be Leeds-based alternative hard rock outfit Chasing Dragons. With the group set to release their new EP, Faction:Prologue they’ll be ready to rock your boots off with their in your face attitude and astounding anthems.